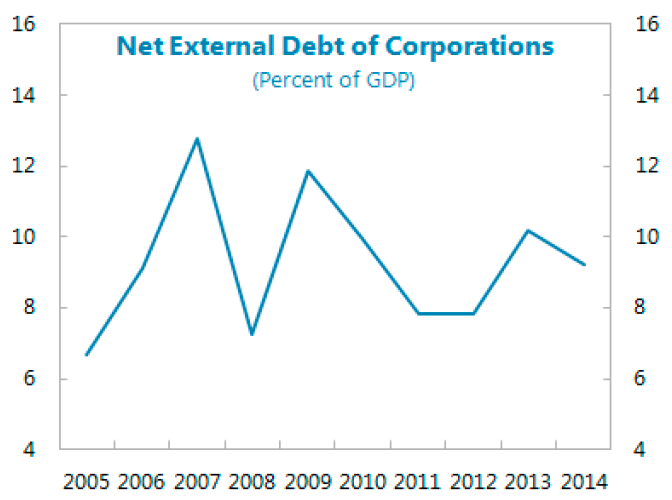 - External Debt and Fiscal positions (a mixed bag with broadly positive supports but weaker longer-term sustainability issues relating to deficits). 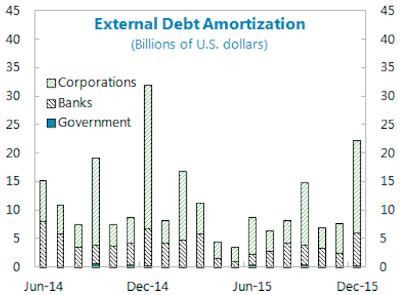 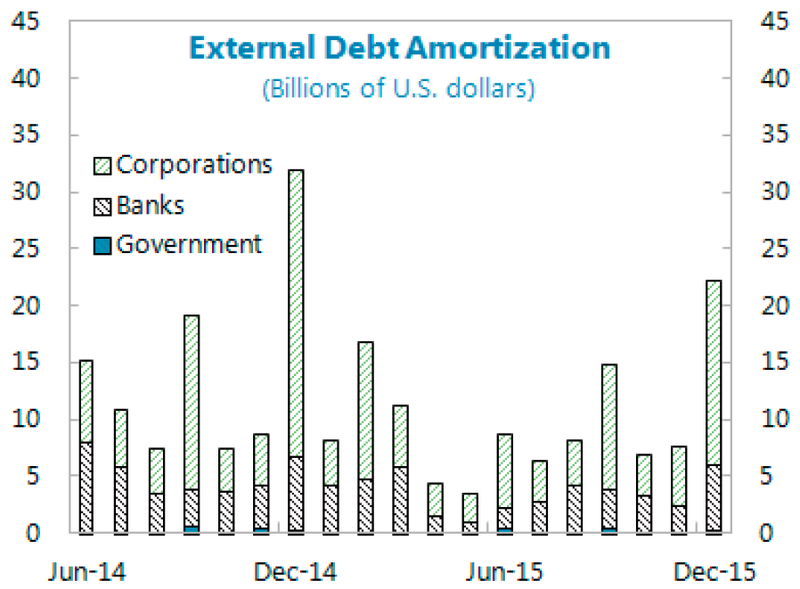 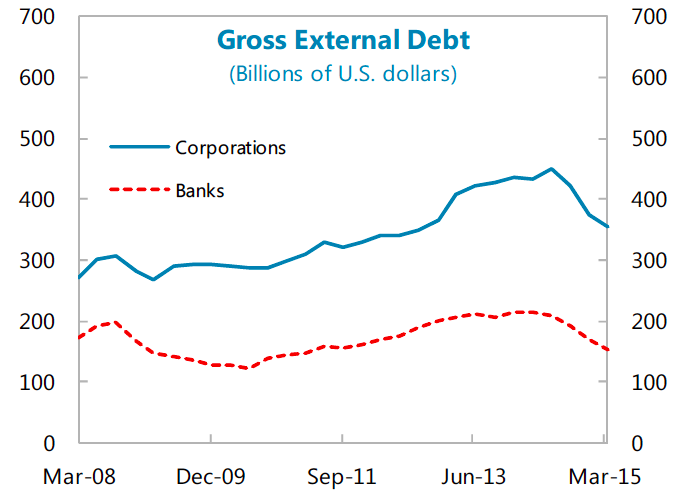 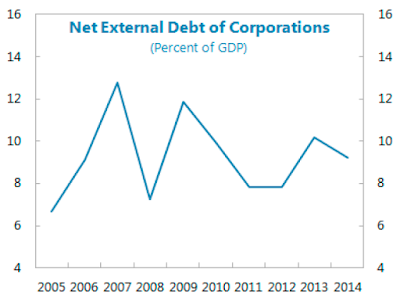 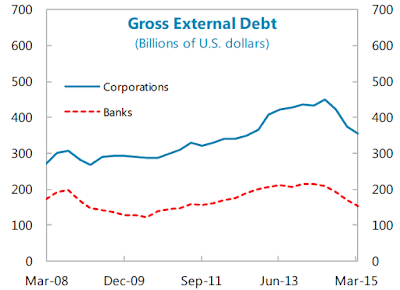 This time around, let's take a look at IMF analysis of Private Sector Debt. 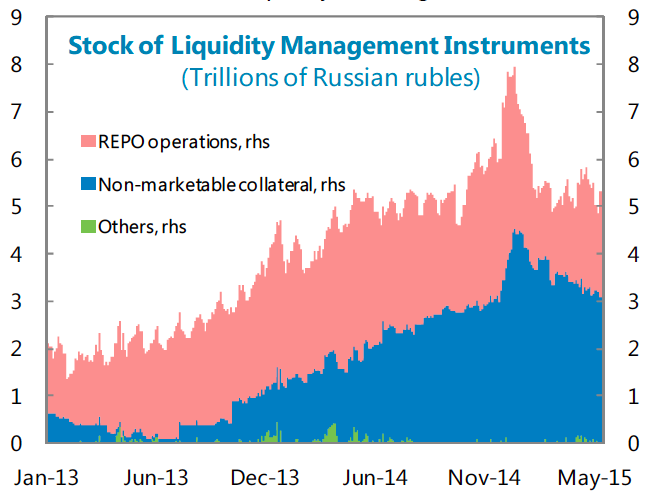 In part, the above is down to hefty write downs taken by the banks on Ukrainian assets (Russian banks were some of the largest lenders to Ukraine in the past) both in corporate and household sectors. So top of the line conclusion here is that banking sector remains highly pressured by sanctions and falling profitability, as well as rising NPLs. 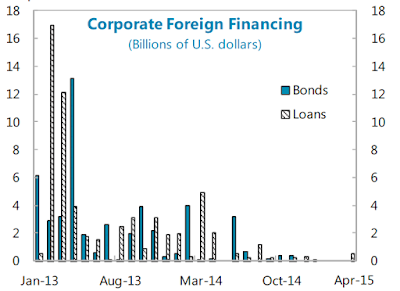 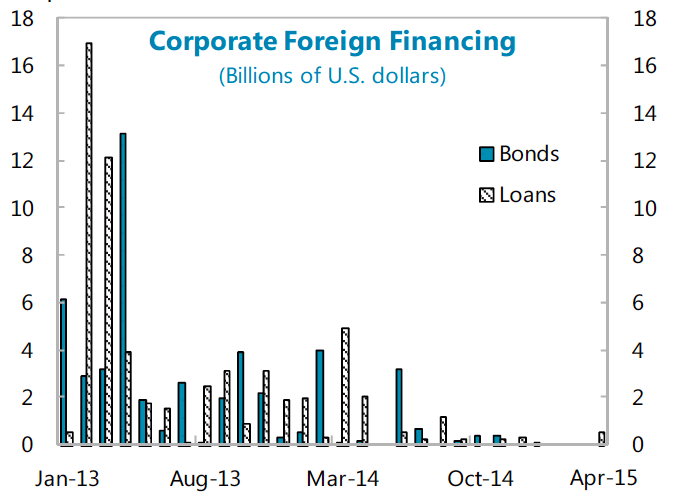 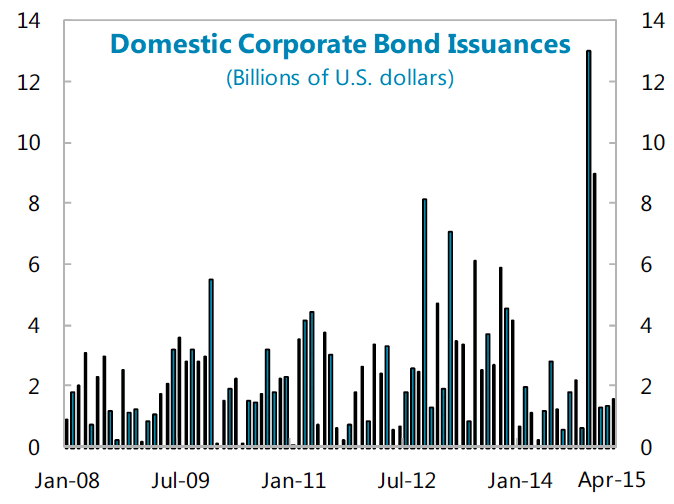 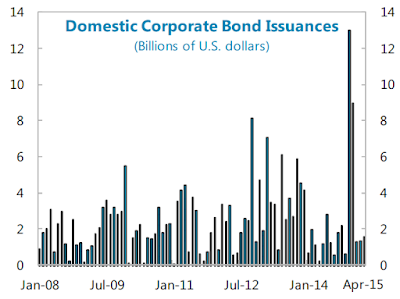 Credit issuance is supported not by new capital formation (investment) but by corporates switching away from foreign debt toward domestic debt. 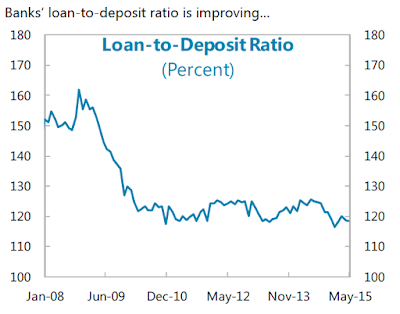 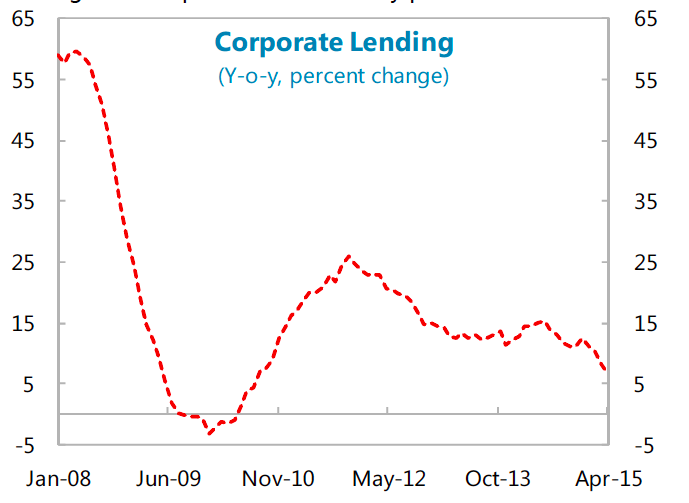 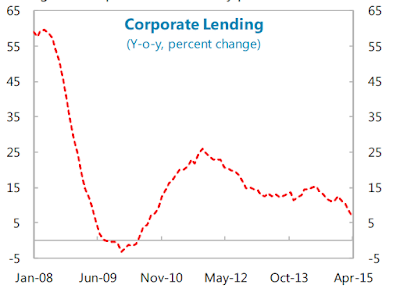 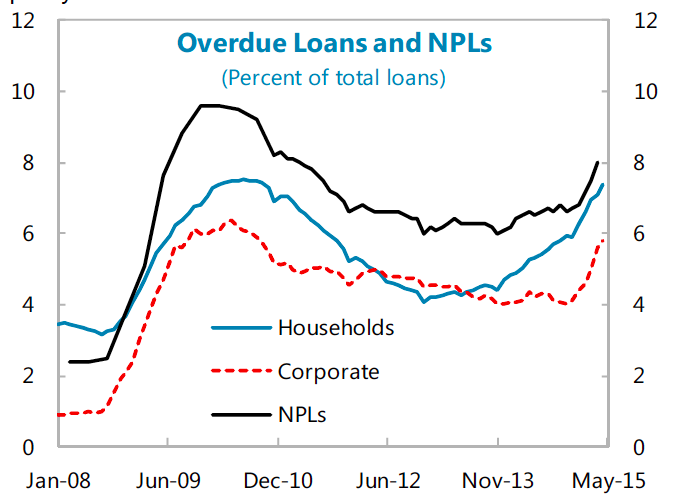 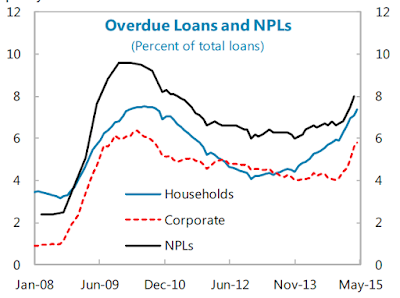 Deleveraging, while long-term positive, is painful for the economy. 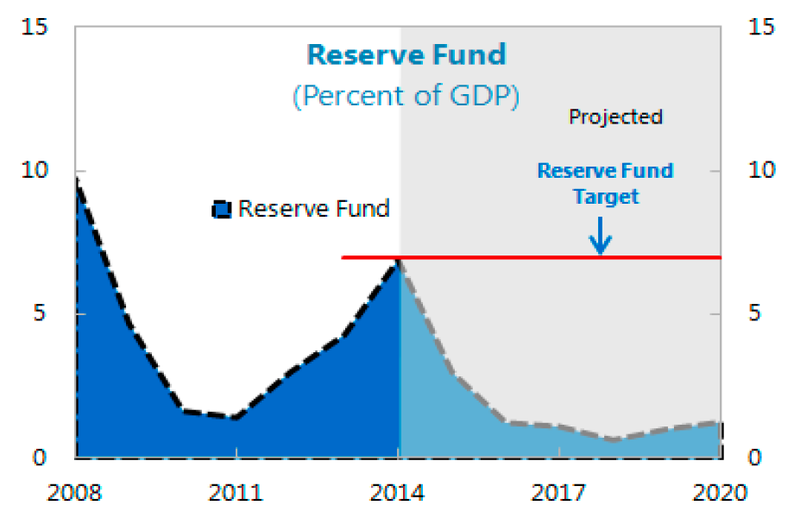 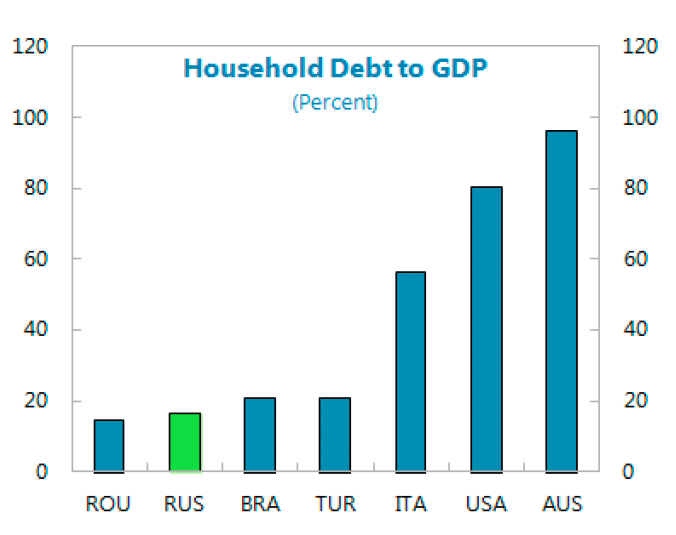 While the system buffers remain sufficient for now, long term, Russia will require serious changes to fiscal rules to strengthen its reserves buffers over time.